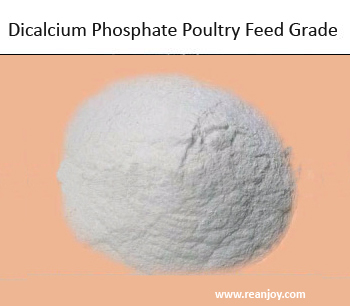 We are an Udaipur based manufacturer of dicalcium phosphate. Our rock based DCP is already becoming popular locally and with the neighboring market. Reanjoy is also an international exporter of quality products at affordable rates. Our production unit utilizes the latest state-of-the-art methods to deliver unmatched quality fit for both cattle and poultry. The calcium and phosphate additive has several beneficial functions in the animal body including improved bone structure and muscle strength. We always keep in mind that the product would ultimately be fit for human consumption via poultry and dairy products. This keen attention to health motivates us to make a product that is significantly low on fluorine. DCP is a good source of supplying calcium in balance. Our customers report very good keeping of their livestock since they have shifted to our products. You can consult directly with Mr. Jagveer Singh Chundawat who is a highly qualified person in the field. Bringing years of experience in research & development of fertilizers and nutritional supplements, the production goes through a series of standard quality parameters. The poultry feed grade product is an excellent caking agent to remove moisture from the grains. You effectively save upon feeding costs and also benefit from a healthy cage.